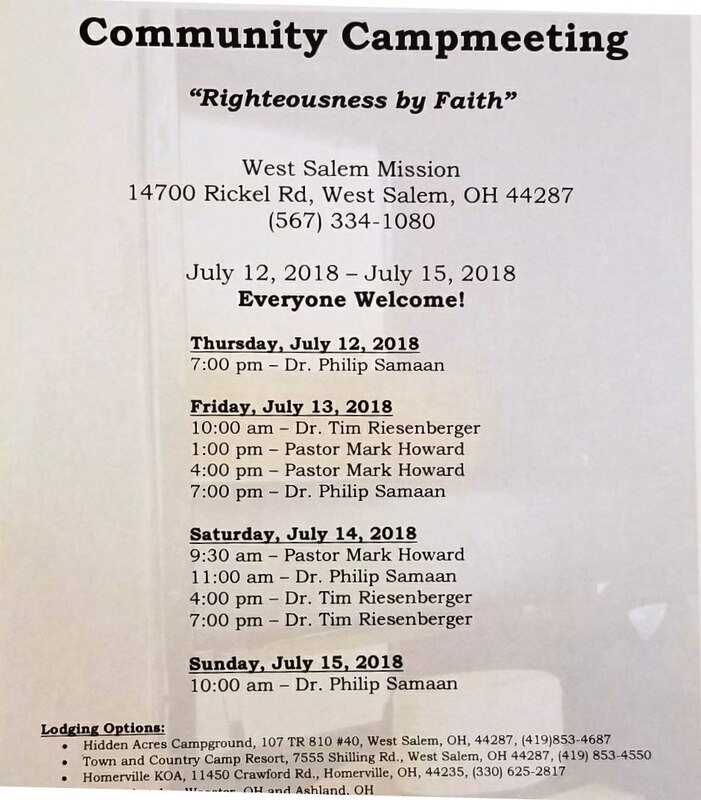 The West Salem Mission is hosting its third summer Camp Meeting in West salem, Ohio. This is an Amish-style campmeeting of Sabbath-keeping Anabaptists in North Central Ohio. Y'all come! Beards are optional. They have a great line-up of speakers this year, Including Dr. Phil Samaan, Dr. Tim Riesenberger, and Pastor Mark Howard. There are several comfortable hotels in Ashland, Ohio. Enjoy mingling with Amish and Mennonite Anabaptists who share our Advent Hope. Come expecting to be blessed! In a few short years, attendance has grown rapidly at the West Salem Mission as the Three Angels' Messages is reaching these people. Two months ago, we broke ground on a new building that will serve as worship center and community outreach center. Thank you for those who have contributed to this inspiring new Mission. 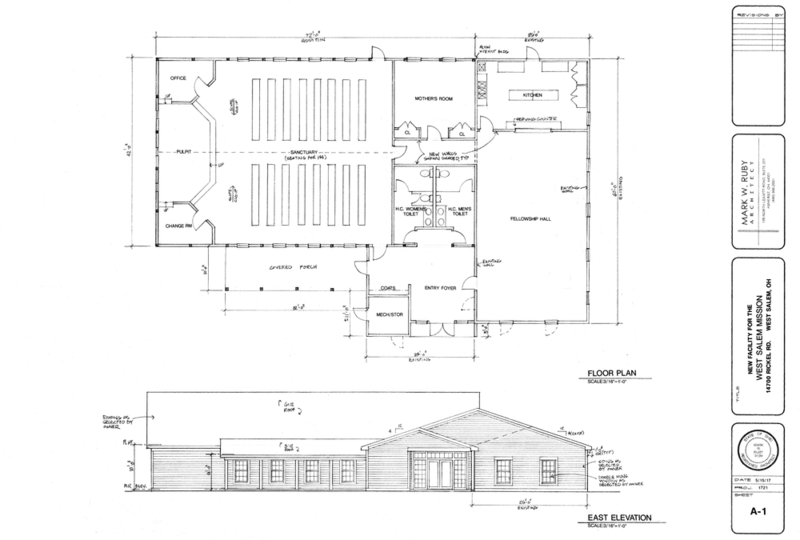 Those who wish to donate to the West Salem Mission Building Project can do so here. Stay faithful, and God bless!